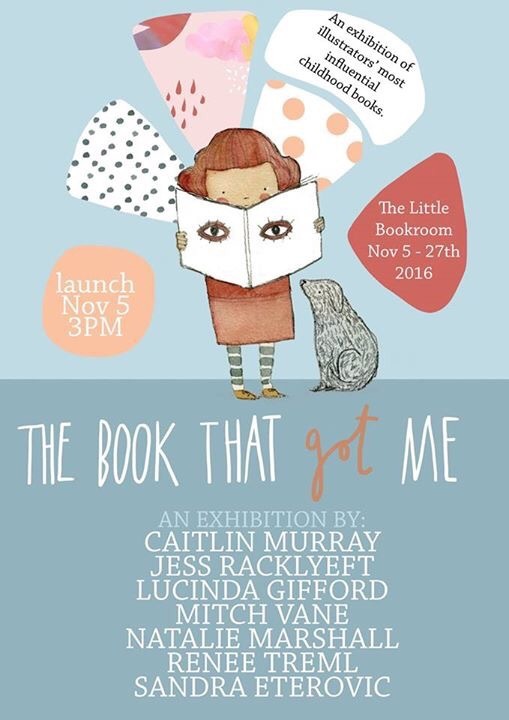 Next weekend in Melbourne I’m part of an exhibition with six other children’s book illustrators celebrating kids books. We are all creating works about the first book we connected with as a kid. Details below!